Nissan has been successfully delivering curry to its customers for 20 years. Returning safely from the take-away without spilling a drop of Tikka Masala sauce on the seat, this month marks 20 years since the debut of one of its most simple of features – the ‘curry hook’. The dashboard hook first appeared on the Nissan Almera compact family hatchback in March 1996, as a way of keeping hand bags or shopping bags upright. It was quickly dubbed the ‘curry hook’ by media who recognised it was the perfect way to stop takeaway food from spilling into the car’s foot well. 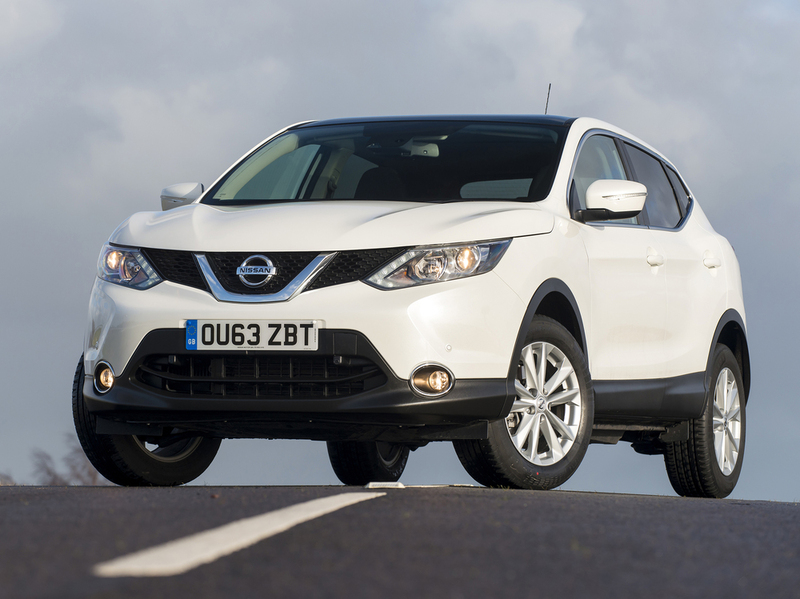 Today, it remains a feature of the crossovers such as the Qashqai and X-Trail. All that’s changed is the location of the hook; it has moved from the dashboard to the boot. Another simple solution Nissan has installed is the ‘Karakuri’ boot board – also known as the Flexi-Board – which is available on the Qashqai, Juke and Note. It allows owners to divide the cargo space according to their needs, and can be arranged in various configurations to support and protect items in transit. When not in use, it stores out of the way in the boot floor. Interestingly, in September 1986 when the first Nissan Bluebird rolled off the new production line in Sunderland it had two analogue trip meters built into the instrument cluster behind the steering wheel - to allow business users to separately log their professional and private mileage. A unique feature at the time, this is now standard on the digital read-outs of almost every volume car brand.